L.K.Bennett - Up to 60% off – Ends Soon! 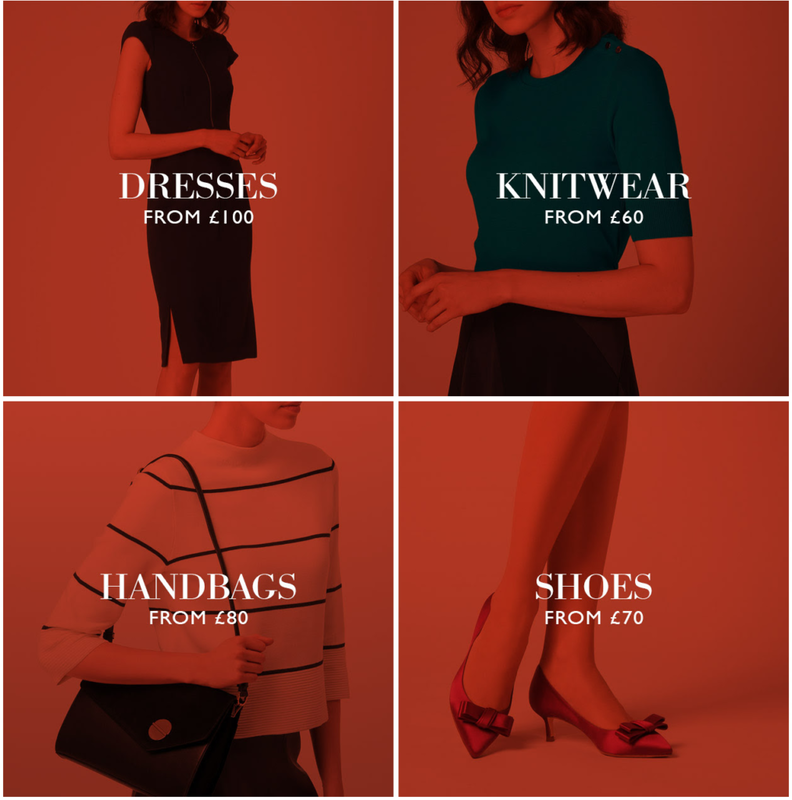 Invest in autumn essentials with up to 60% off; from printed dresses, leather handbags to signature court shoes in our Mid-Season Sale. Don't miss out as your favourites may not be around for long! Available online and in-store.